Welcome to Mens Senior Section of the St.Idloes Golf Club. 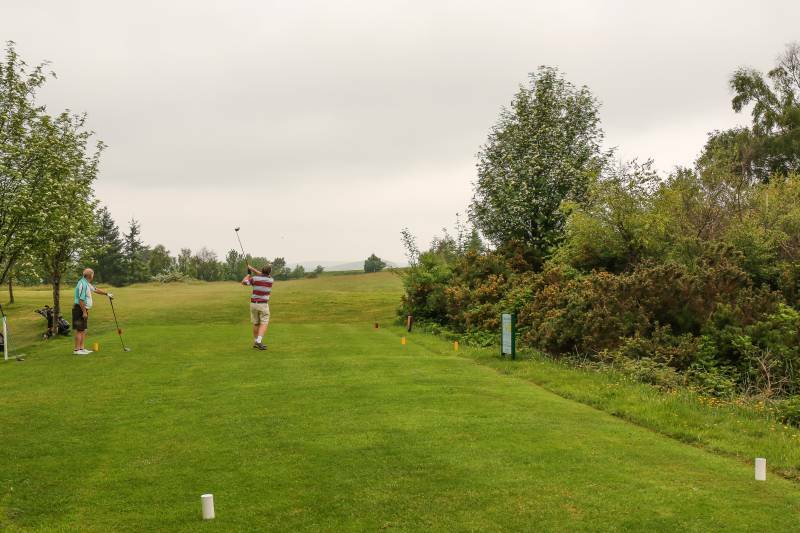 St.Idloes golf club boast a vibrant Senior Section with regular club competetion and inter club matches. 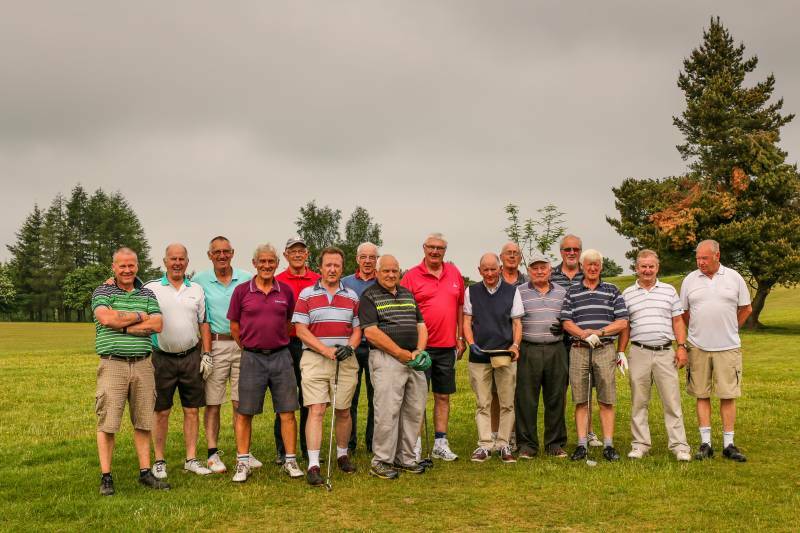 If you just fancy a friendly 9 hole knock, senior member are often found at St.Idloes at 9.00 AM on Monday, Wednesday and Friday morning. The FAGS play every Friday meeting at 1,00 pm during the summer (12 noon in the Winter). Generally a friendly knock of individual and team games everyone is welcome to join in.